Join us for Wildlife, Game viewing, Gorilla trekking, chimpanzee tracking, Nature walks, Mountaineering, Bird watching, Uganda Safaris and Tours in Bwindi, Mgahinga, Murchison falls, Queen Elizabeth, Ngamba island, Kibale, L.Mburo national parks, Kilimanjaro, Elgon and Rwenzori mountains. We also offer cultural safaris to various cultural villages of East Africa like Mombassa, Zanzibar great lakes of Uganda and many others in their uniqueness. Katona Tours and Travel as represented on Safari Bookings also deals in car hire. We offer different types of vehicles depending on the client’s choice. We make airport pickup and transfer our clients to their hotels or destinations at affordable prices. For several years, Katona Tours and Travel has got a vast experience in organizing tailor-made safaris to East Africa subject to each individual client’s needs, budget and time scale. It was formed to reach out to clients whose trust in African tour operators had tremendously dwindled owing to their past experience where they could have landed in hands of shrewed, untrustworthy and ‘briefcase’ tour operators. We are fully registered with the Registrar of Companies in Uganda and therefore dully governed by the Laws of the Government of Uganda. We aim at providing our visitors with detailed information on East Africa. 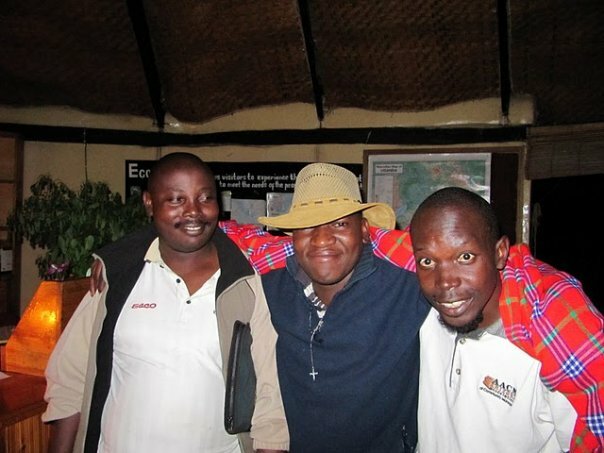 We have some of the best trained tour guides in Uganda forinstance muteesa joseph is a very good listener, tolerant and hospitable enough to make you feel confortable.They transfer our clients from their hotels to park of denstination as per itenary at the client’s pace. Bring along a camera and binoculars. Enjoy your stay in Uganda with Katona Tours and Travel. Tel +256774161700, +256701161700 Fax +265414348666 P.O.BOX 2633 Kampala, Uganda.